On the same day President Donald Trump announced the end of the government shutdown, local support gathered at the Labor Temple in Eureka. 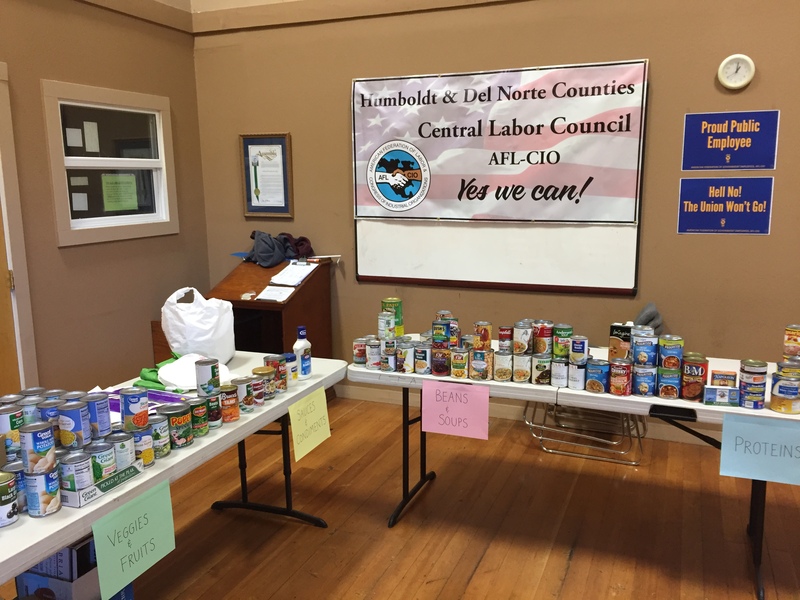 From canned and boxed goods to basic hygiene products, the Humboldt & Del Norte Central Labor Council distributed essentials to anyone affected by the governmentshutdown. Since Jan. 25, the majority of government workers have returned to work and reimbursed for their furlough. However, the possibility of another government shutdown remains, leaving many unknowns for the future. According to Cooperation Humboldt, the event helped more than 200 families in the counties. Members of the Bureau of Land Management,Transportation Security Administration, National Weather Service,Federal Aviation Administration, and U.S. Forest Service and Coast Guard found support and relief at the food and resource drive. 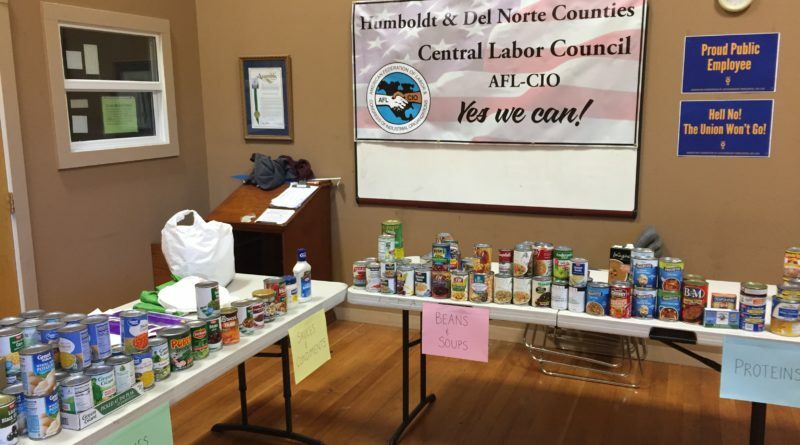 The food drive was organized in a matter of weeks following the government shutdown as a result of donationsfrom local food markets and chains. 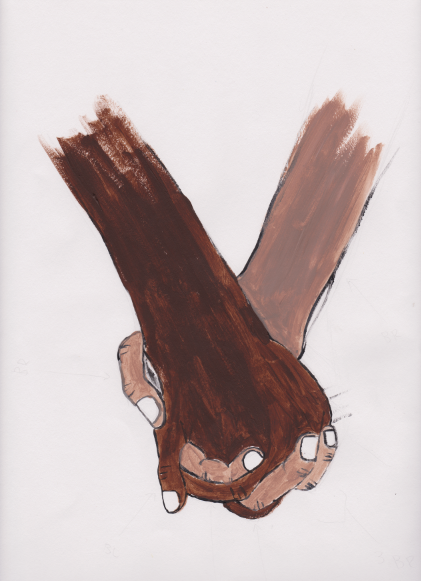 Cobb emphasized the importance of community support during national crises. 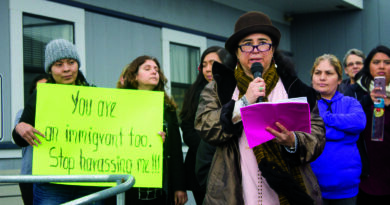 Papavero and Guzman said it was hard to sustain their basic monthly expenses without an income during the shutdown. 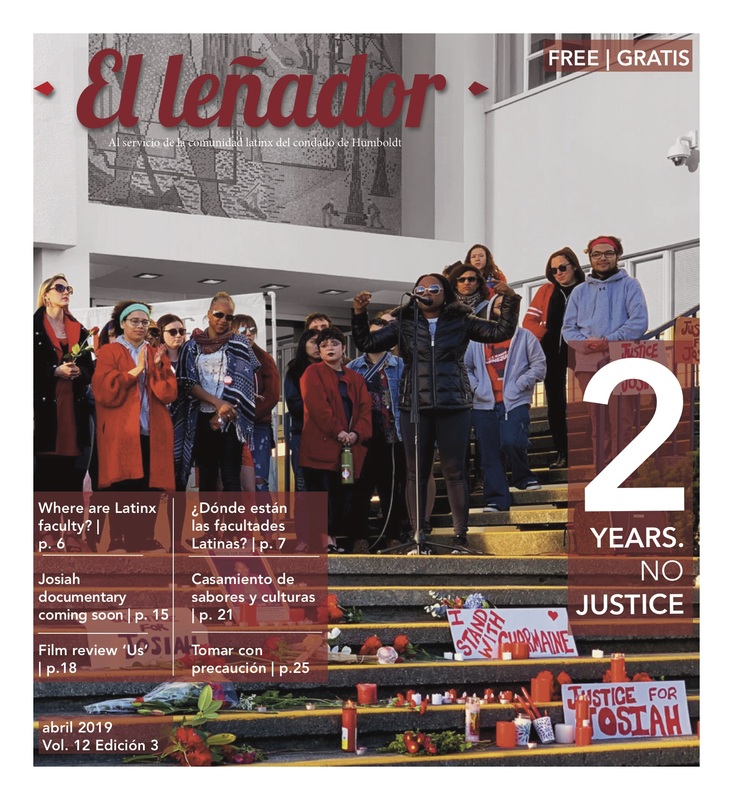 Guzman, who is a Humboldt State University alumna, said she was down to her final $20 of savings. Originally from Fresno, Guzman found a temporary position at a produce farm in Bayside to sustain her income until she could go back to work. Since the temporary lift on the shutdown on Jan. 25, Guzman and Papavero have returned to work. After missing two paychecks and more than a month of work, Papavero said it feels good to be back at work. she received a paycheck quickly, she says it is off-putting to prepare for the possibility of a shutdown again.